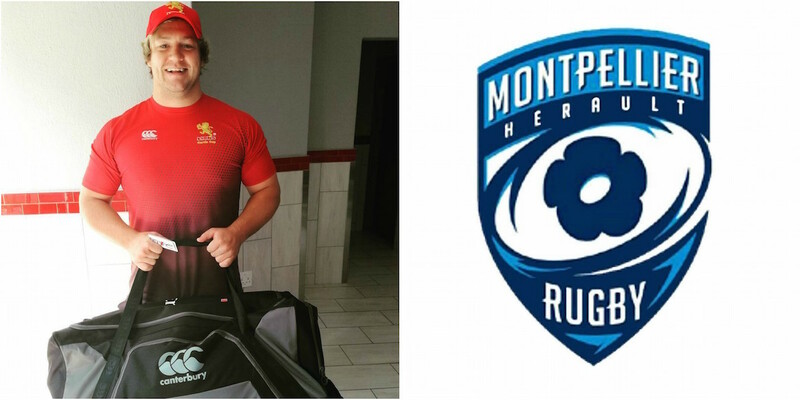 Montpellier have completed the signing of Lions prop Justin Ackerman as cover for the injured Antoine Guillamon. The 25-year-old joins from South African side Golden Lions to fill in for Guillamon, who is expected to be sidelined for between six weeks and three months following a groin operation. Both sides lost their opening two matches and are in desperate need of a victory to retain any hope of reaching the quarterfinals.